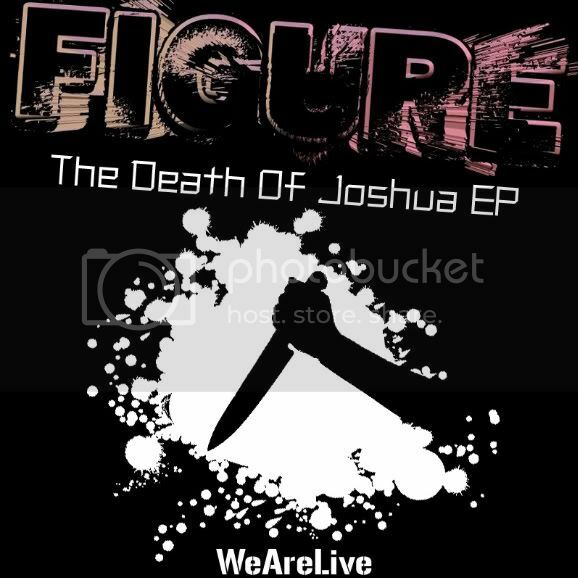 I recently had a ep come out on 'We Are Alive' records called 'The Death of Joshua'. All original production , all angry distorted tunes. Listen to the mini mix of it here and then go grab it on Beatport!. The remix ep is coming soon , with remixes from Modified Noise and Flufftronix!